GO Communications was appointed on a two year retainer contract by the Malaysian Timber Council following a pitch. The Malaysian Timber Council (MTC) was established to promote the development and growth of the Malaysian timber industry. MTC was formed on the initiative of the timber industry and governed by the board of trustees whose members are appointed by the Minister of Plantation Industries and Commodities. He added that one of the key challenges is to improve the Malaysian Timber Industry image. 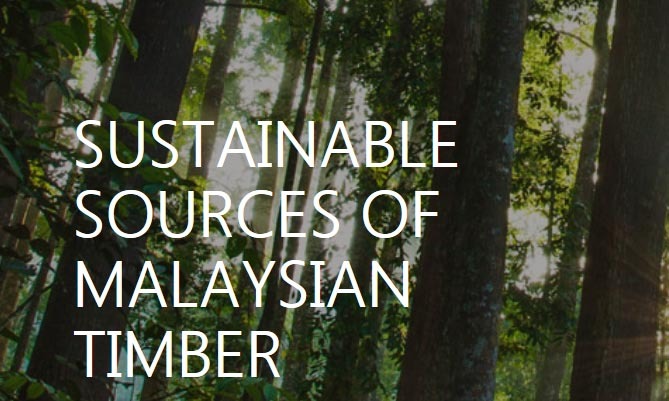 The MTC’s key mission is to ensure the sustainability of the Malaysian timber industry by improving its competitiveness, enhancing market access and creating trade opportunities. The main objective of MTC is to promote the development of the timber industry by expanding the industry’s manufacturing technology base, increasing value – adding in production and increasing the pool of knowledge workers. MTC also provides information services to the timber industry. Taking a break from vacuum cleaners, Dyson has unveiled its new product, a hairdryer called the "Supersonic", launching it with on..
Fast-rising and award-winning communications agency ComCo Southeast Asia marked its first year with the winning of two Quill Award..